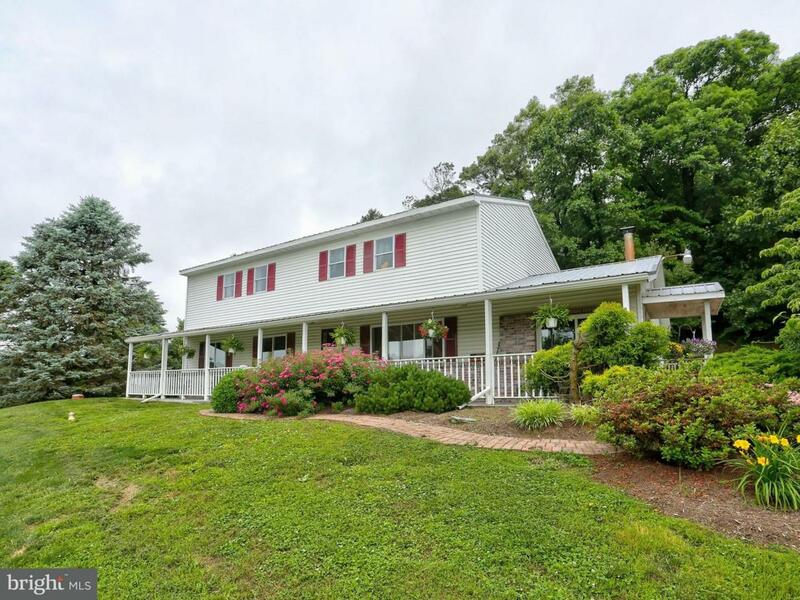 Sitting on a hill with gorgeous views, this house is one of a kind with 6 bedrooms, 3.5 bath home, boasting 2 master suites, including a finished basement, inground pool and pool house. 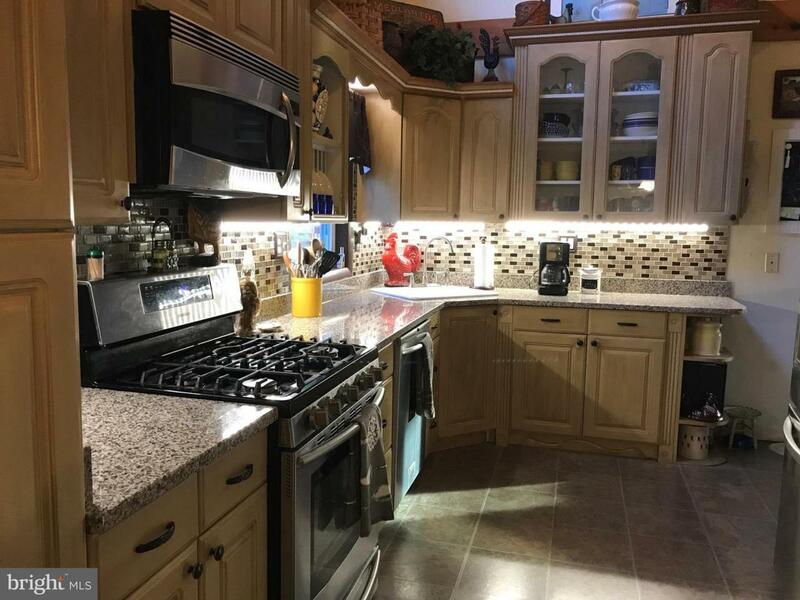 Owners have made consistent upgrades including new granite countertops, stainless steel appliances, flooring and new well pump. 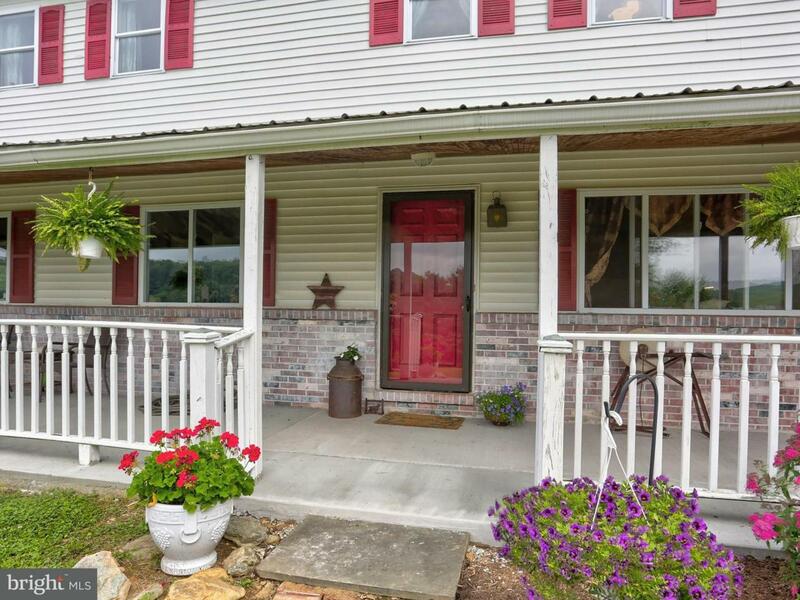 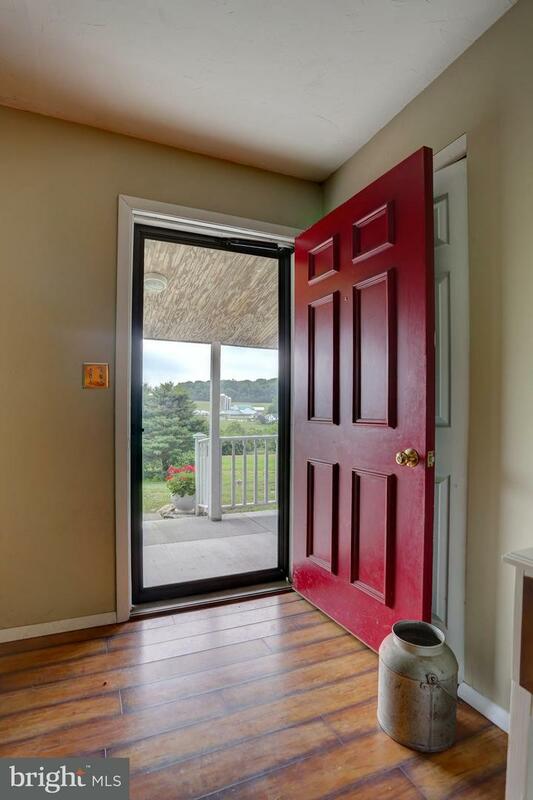 Come enjoy the privacy of 2.6 acres in the beautiful countryside.